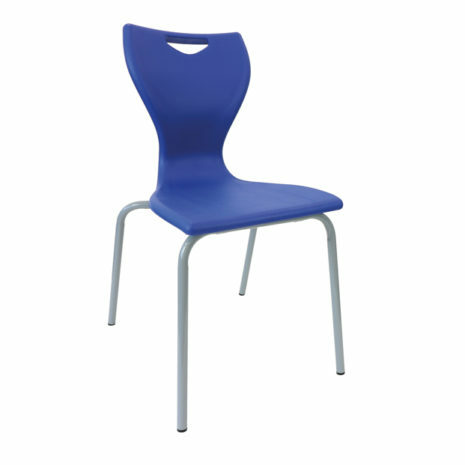 The EN 10 school chair is the perfect classroom chair for the modern educational environment. Built to a high specification to meet the needs of the classroom, the EN school chair are designed with a robust yet flexible shell and a fully welded frame. 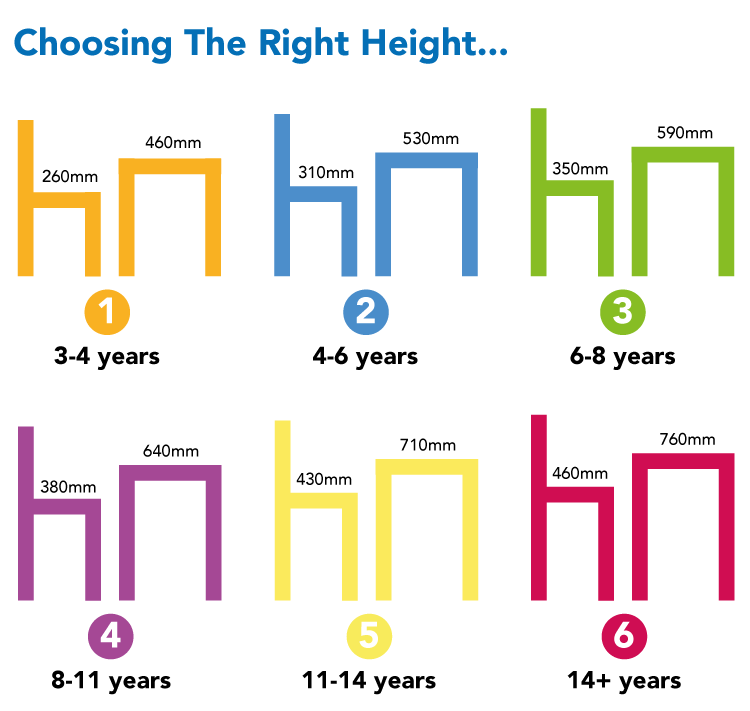 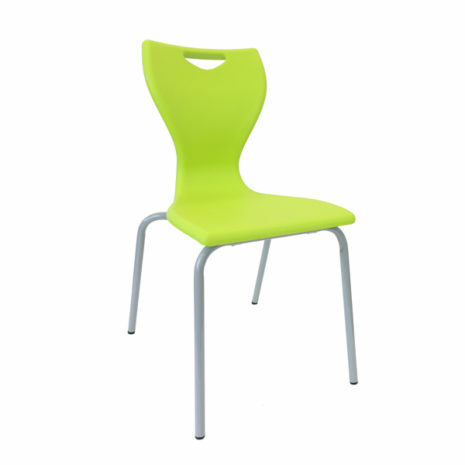 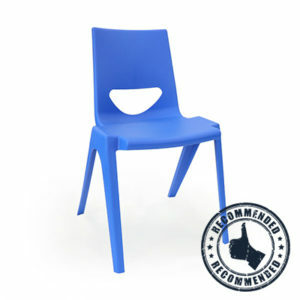 The chair is available in 16 different colour shells, meaning you can match any classroom or school environment. The EN school chair is originally developed by Remploy, a government backed organisation, whom developed educational seating for schools. The EN Series School Chair has full compliance to BS EN1729 parts 1 & 2 with a heavy duty seat/frame interface. 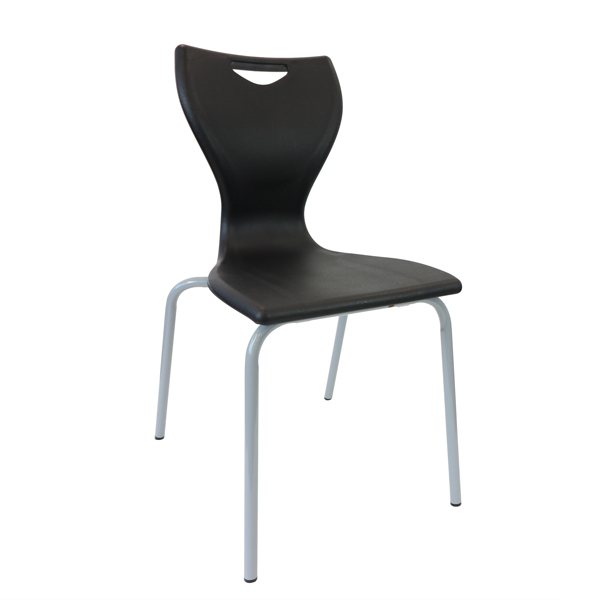 Furthermore the innovative gas-injected contoured outer ribs maximise the shell strength. A curved ‘waterfall’ front ensures comfort and therefore prevents loss of circulation in the legs. 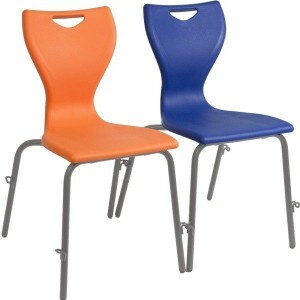 The chairs feature curved seat profiles to aid comfort and movement. Exceptional ergonomic shell supports are provided to the lower back, flexing naturally with the user’s movement.